This Saturday, hundreds of thousands of people are expected at rallies for gun control across the country. And no one is speaking louder than those who inspired the rallies and who feel they have the most at stake: teens. Thea Roland is a high school junior in Colorado Springs, Colorado. She’s into reading, modern dance, and politics. She thinks the activism in response to the Florida shooting is amazing. And she feels part of it too. Last week, she walked out of class and locked arms with hundreds of her peers to honor the victims of the Parkland shooting and to send a message to the world, she says about gun control. Roland is passionate about this. She says she’s frustrated that school shootings keep happening and that elected officials aren’t passing laws to change that. She wants them to pay attention to the message she and other teens are delivering. But she’s not necessarily counting on Congress either. Roland is only 17 years old, but she says this movement might factor into what she does with her future. 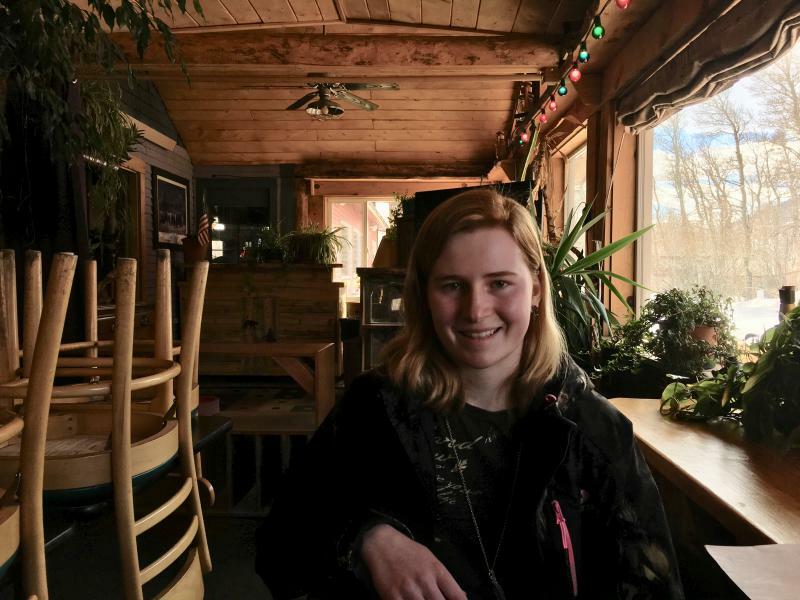 Like Thea Roland, seventeen-year-old Ryley White, a high school student in Boise, Idaho, didn’t plan on becoming an activist. White has been thinking about gun violence for a long time. It was Sandy Hook that opened her eyes to the reality of school shootings. “I honestly feel like Sandy Hook was my generation’s 9/11,” she says. She remembers she was sitting in her language arts classroom and her teacher walked in, tears running down her face and told White and her peers about the students that had been shot and killed at Sandy Hook. White was just thirteen at the time. White’s state of Idaho has one of the highest per capita gun ownership rates in the nation. White says even though she’s never personally touched a gun, she doesn’t feel like she’s missing out on a cultural experience. White says she respects her fellow Idahoans’ right to have guns. 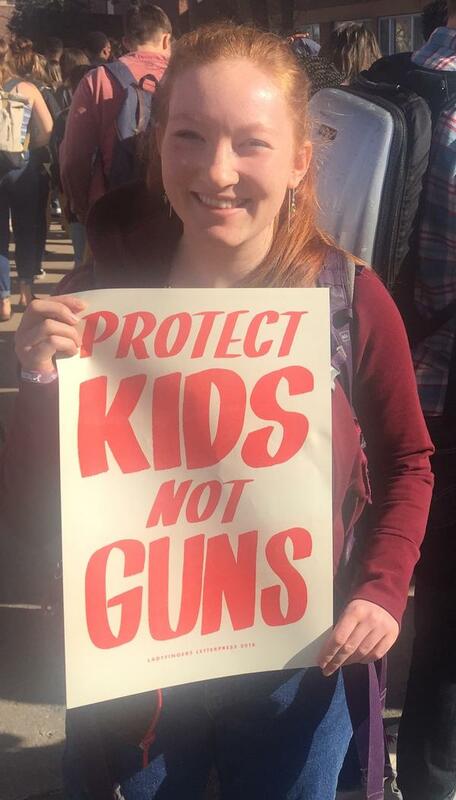 But she’s hoping lawmakers will respect American students’ rights to be safe in school. This story was produced by the Mountain West News Bureau, a collaboration between Wyoming Public Media, Boise State Public Radio in Idaho, Yellowstone Public Radio in Montana, KUER in Salt Lake City and KRCC and KUNC in Colorado. Copyright 2018 91.5 KRCC. To see more, visit 91.5 KRCC. This weekend, hundreds of thousands of teens are expected to march on Washington D.C. and around the country, calling for gun control. 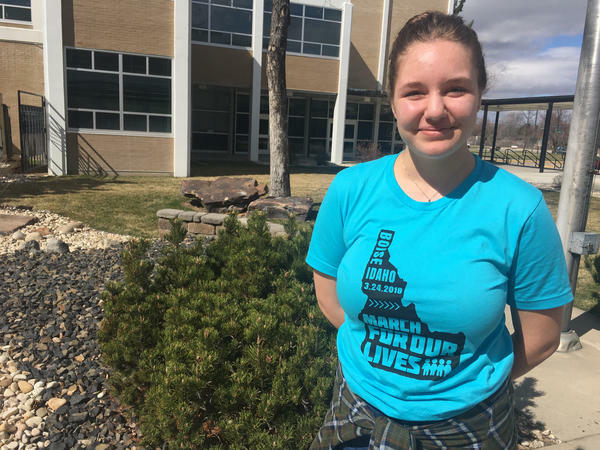 The Mountain West News Bureau spoke with two students in Montana and Wyoming who do not plan to march, and are worried gun control reform could change their way of life. How Much Influence Does The Gun Lobby Have On Utah's Lawmakers? We Asked A Former Congressman. House Republicans passed a bill this week allowing licensed gun owners to carry concealed weapons across state lines. 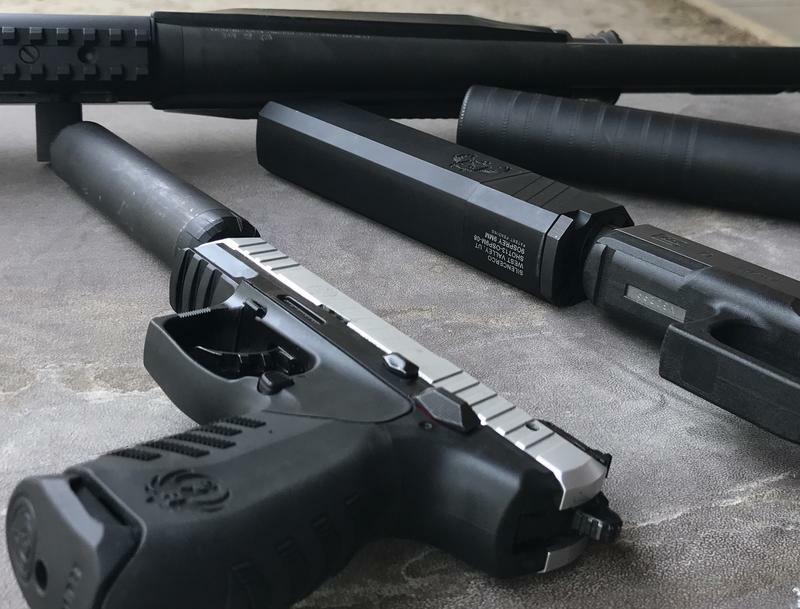 It was the first major gun bill to go before Congress since two deadly mass shootings this fall, and all four of Utah’s representatives voted for it.